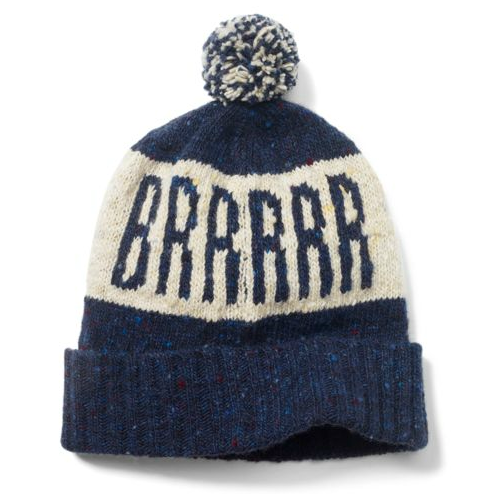 I love this cheeky tuque for men. 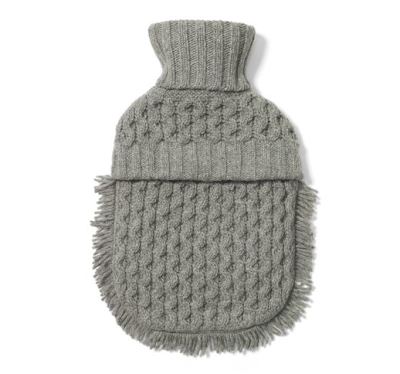 and I think I need this knitted hot water bottle cozy for up north. 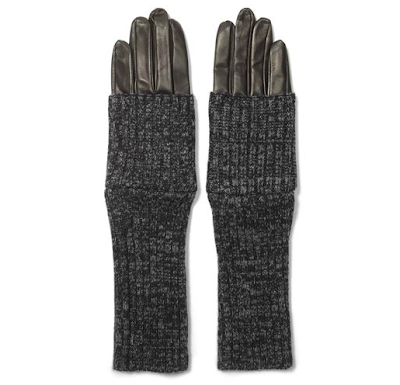 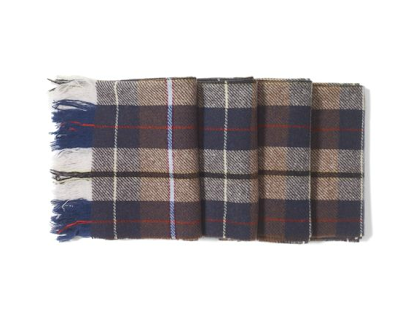 I never thought to shop at Club Monaco. I love their stuff! I would love that tuque for myself!